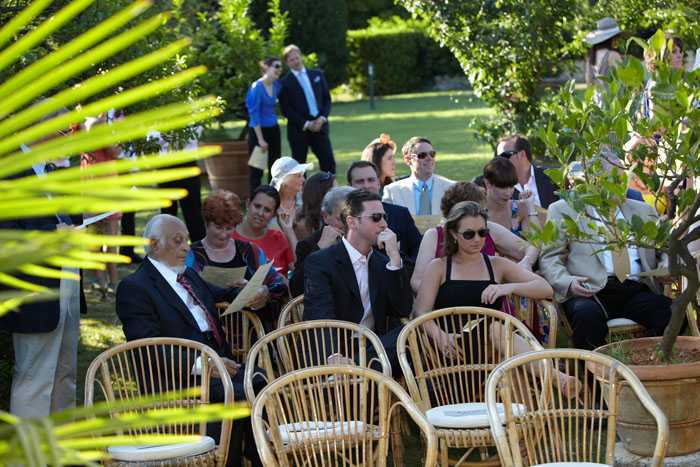 The ceremony lasts between 10 and 50 minutes, according to your wishes. Live music, personal vows, poems and readings by parents and family members render your blessing even more romantic. 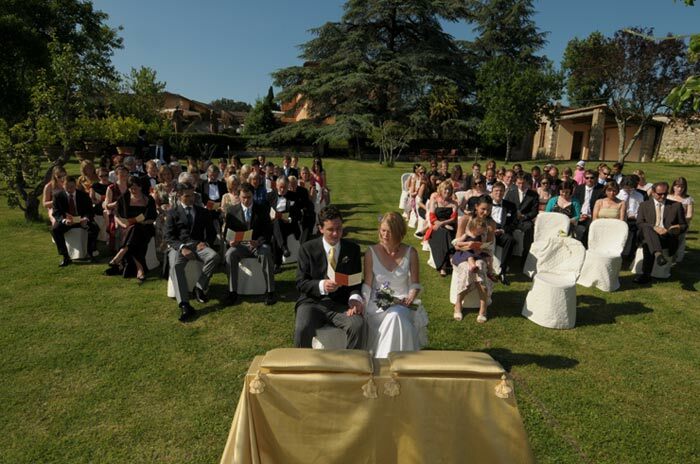 We personalize the ceremony according to your wishes and provide various proposals. 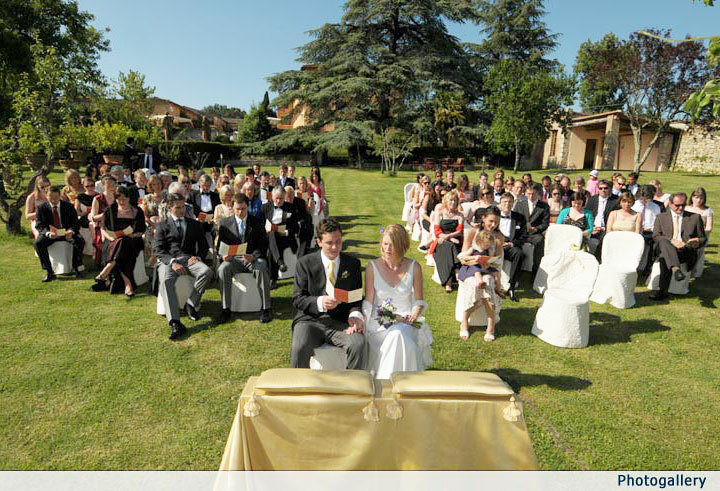 Who celebrates the symbolic wedding blessing in Tuscany? Our professional ministerwill celebrate your blessing in a unique, individual way. You choose the readings, poems and vows: a meaningful, romantic alternative to a traditional Town Hall or Religious wedding. 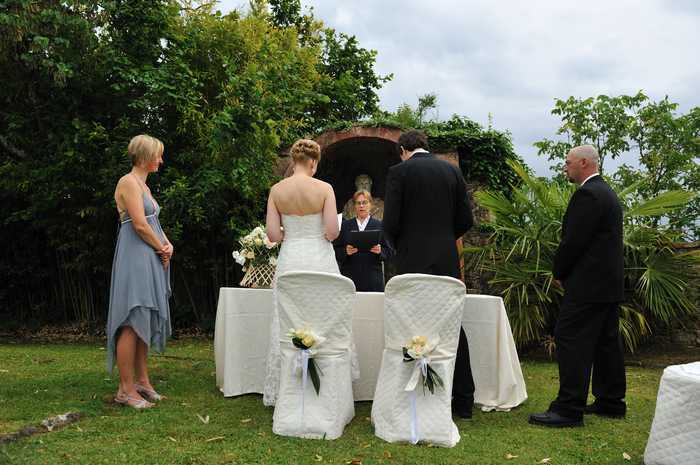 You may choose between a male or female celebrant. What you should know about a symbolic wedding blessing? You may choose witnesses for your symbolic blessing, but this is not a must. A symbolic wedding blessing isn’t legally nor religiously binding. At the end of the symbolic blessing you receive the symbolic marriage certificate. 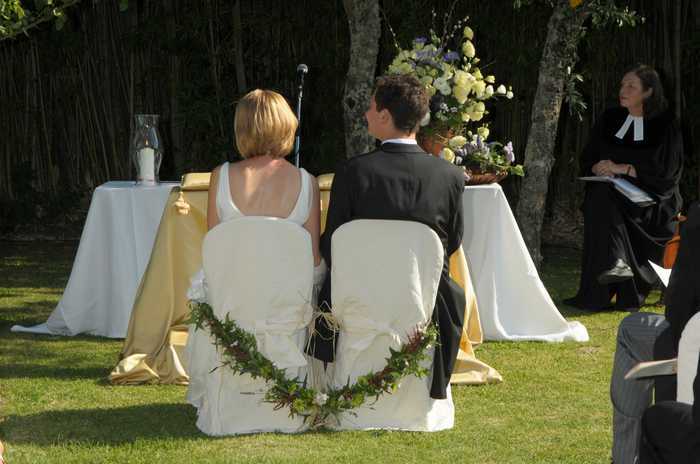 A symbolic wedding blessing is the most personalized wedding ceremony which we can offer you. A family member or friend, who would like to perform the ceremony for you, is most welcome. A symbolic wedding blessing might be the ideal choice for those who did not have the time to collect all the necessary documents or who decided to get legally married already at home. Why a renewal of vows? A renewal of vows is the perfect choice for couples who want to celebrate their anniversary or the evolution of their relationship. Is requested by couples who are already married and want to renew their commitment or who simply want to show how strong their love still is. 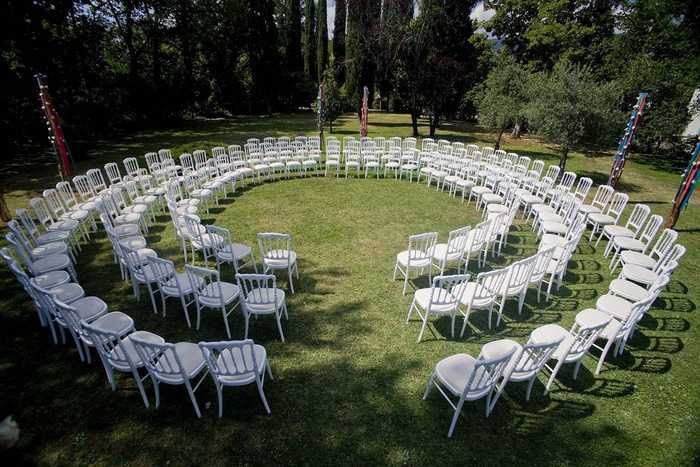 Is a ceremony of your “personal history of your marriage” - and your wishes for your future together, which will be performed by our celebrant in a unique, unforgettable way. Vow renewals are a very romantic way of celebrating anniversaries or other special occasions during the "way through life together". 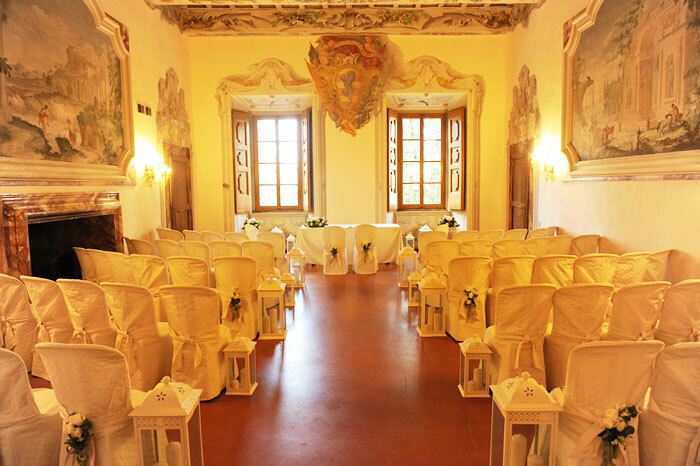 Our wedding venues in Tuscany and Umbria offer a perfect scenery for such a deeply felt demonstration of love.